Should I choose a Xiaomi or Huawei mobile instead of Samsung? Is Samsung going to be dethroned as the king of Android? Let’s not beat around the bush. There’s no question about Samsung’s Android dominance here in the UK. You’re not imagining it. A massive amount of consumers own this brand of phone. In fact, a report revealed that a whopping 35% of smartphone users in the UK owned a Samsung handset. Compare that to just 1% of respondents who said they had a Huawei and it’s plain to see that the South Korean giant has been storming ahead in recent years. However, with a massive boost in new manufacturers and affordable tech, the tables may be about to turn. Actually, they already are. Huawei, originally a Chinese manufacturer, has been winning market share from Samsung in abundance in the UK since March 2018, with Kantar Woldpanel ComTech showing that its share jumped to 13.7% over April to June. Now, another Chinese manufacturer is looking to get in on the rising popularity of more affordable Android mobile phones. Yes, I’m talking about the brand that launched here in the UK just this month: Xiaomi. If you’re looking for a brand-new Android phone and need a little advice, you’ve come to the right place. Here’s what you should know. For some time, the Huawei brand flew under the radar. With that in mind, it may surprise you to find that this company actually established its mobile phone department a massive 15 years ago, in 2003. 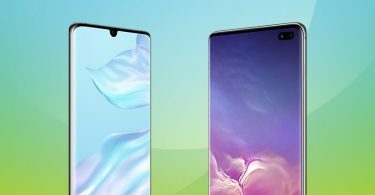 Since then, the manufacturer has of course been developing its range of smartphones, selling them mostly to the huge population in its home country of China. 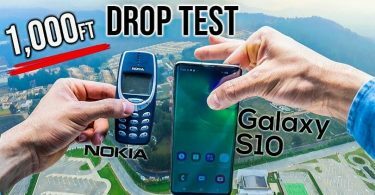 Of course, it wasn’t until recently that this brand went from being a lesser-known one to a strong contender in the global industry, overtaking Apple as the world’s second biggest mobile phone manufacturer. 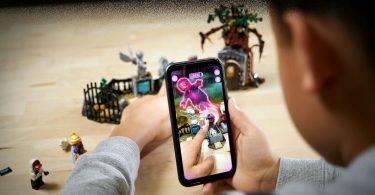 The latest devices – such as the Huawei Mate 20 Pro and the Huawei P20 Pro – have become major flagship devices, competing directly with Samsung’s once dominant foothold in the market. So, what’s all the fuss about? Well, not only have the latest devices been leading the way in terms of design (think minimal, sleek looks!) but they boast market-leading technology. Namely flashy triple-lens camera setups, reverse wireless charging and facial recognition technology, as all present on the Mate 20 Pro. While you’re probably now familiar with Huawei, the chances of you knowing much about Xiaomi (or even how to pronounce it!) are relatively low. Despite this fact, the BBC reports that the brand is the fourth best-selling smartphone manufacturer in the world. Let that sink in for a moment. Of course, the reason that most of us haven’t heard of this brand is no major secret. Before now, Xiaomi had never released a smartphone in the UK. However, as of 8 November 2018, that all changed with a range of Xiaomi mobile phones all arriving on our fair shores. 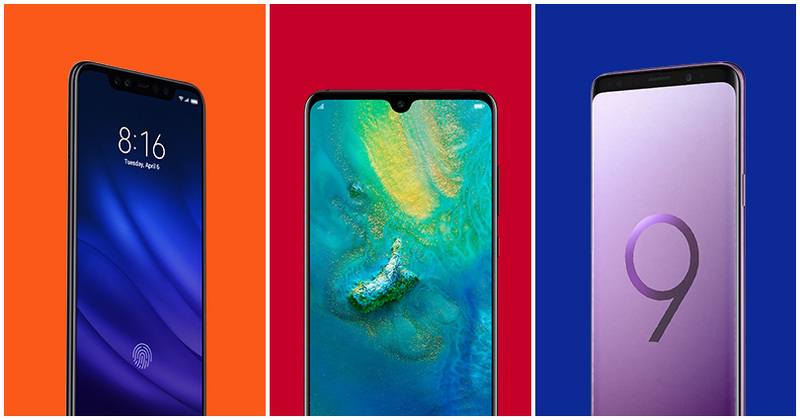 Entering the market with snazzy handsets – such as the Xiaomi Mi 8 and the super-fast Xiaomi Pocophone F1 – the brand is on a mission to bring affordable flagships to the country. Hurrah! With a reputation for lower-cost technology, it’s worth keeping your eye on what this particular company has in store. Time to Make a Switch? Should the people over at Samsung be shaking in their boots? Well, maybe. However, for you guys, the more competition there is out there, the better. It means that the chances of you nabbing a stellar device at a lower price are seriously high. 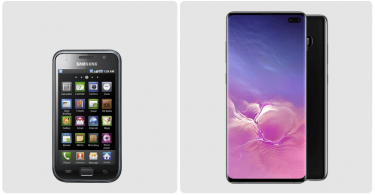 So, which Android mobile phone manufacturer should you choose? Well, that decision is 100% yours. Click the banner below to browser our Xiaomi mobile phone deals.